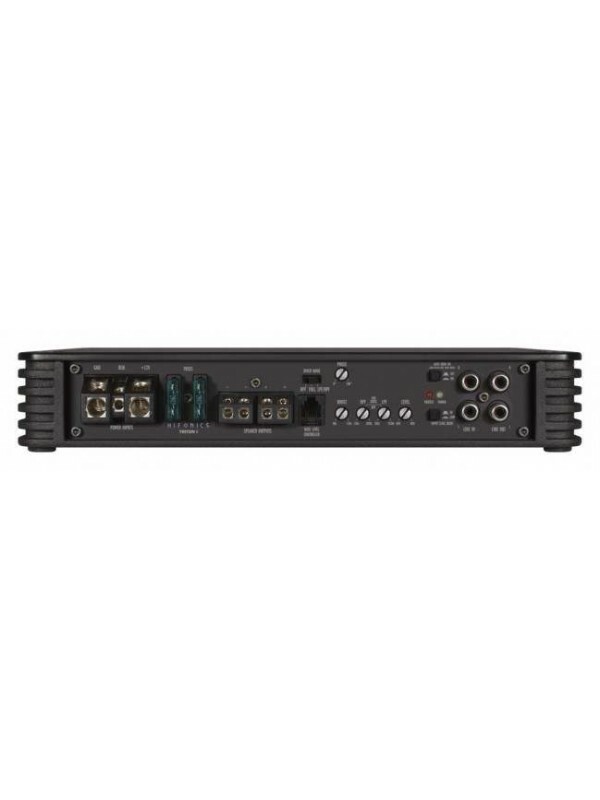 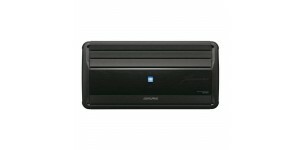 MRX-M240 - Mono Amplifier These digital powerhouses are so.. 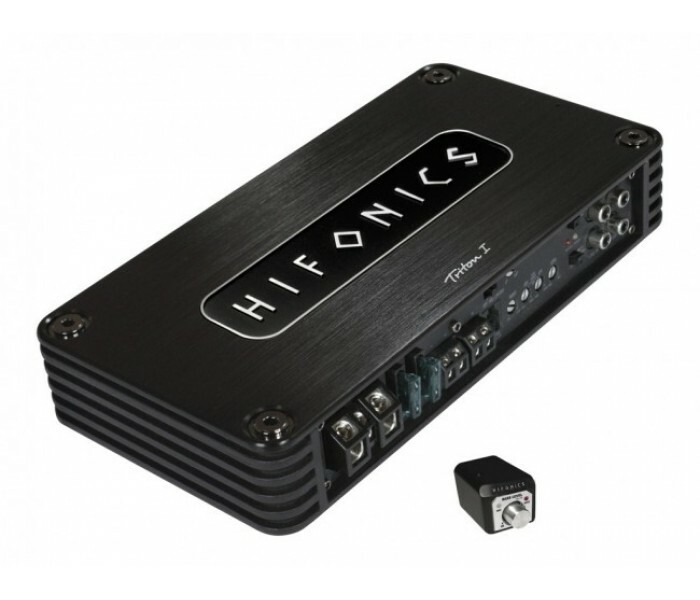 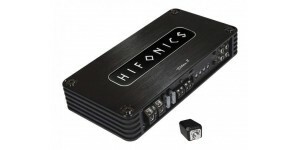 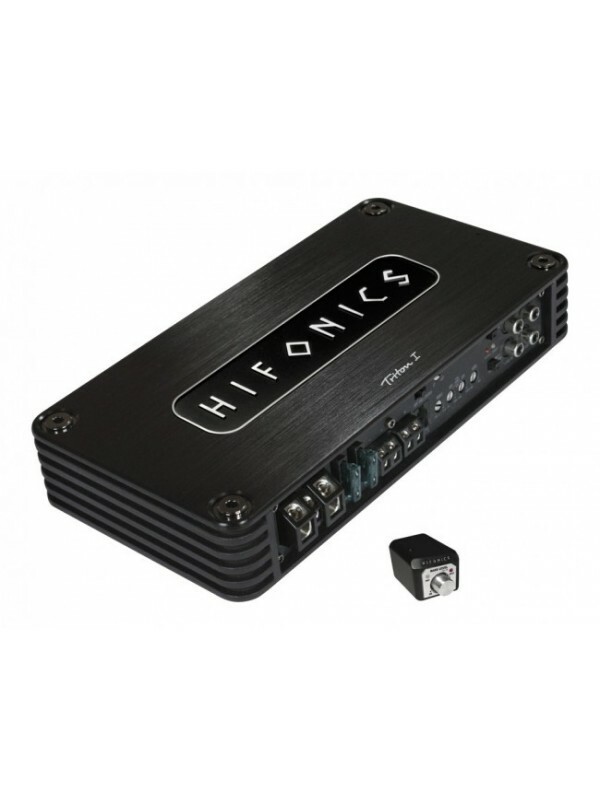 The Hertz HCP 1D is a mono, 1400W D Class amplifier, with .. 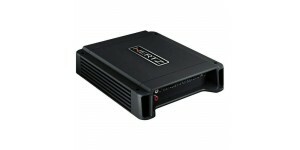 Thanks to the ultra-compact dimensions of 145 x 50 x 272 mil..